This 1932 patent is nifty. But what’s this with Ubbe Iwerks claiming he’s a Herb? 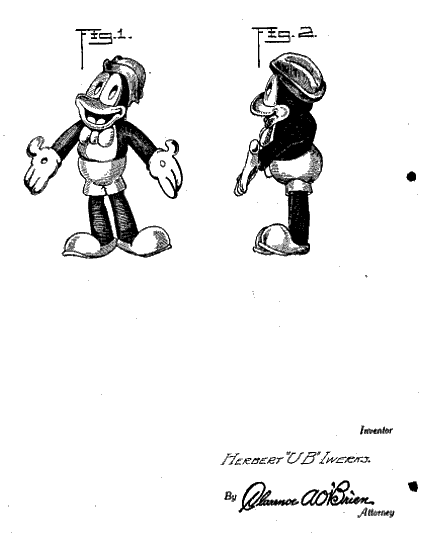 Posted by HarryPosted on August 22, 2010 1 Comment on Herbert Iwerks? 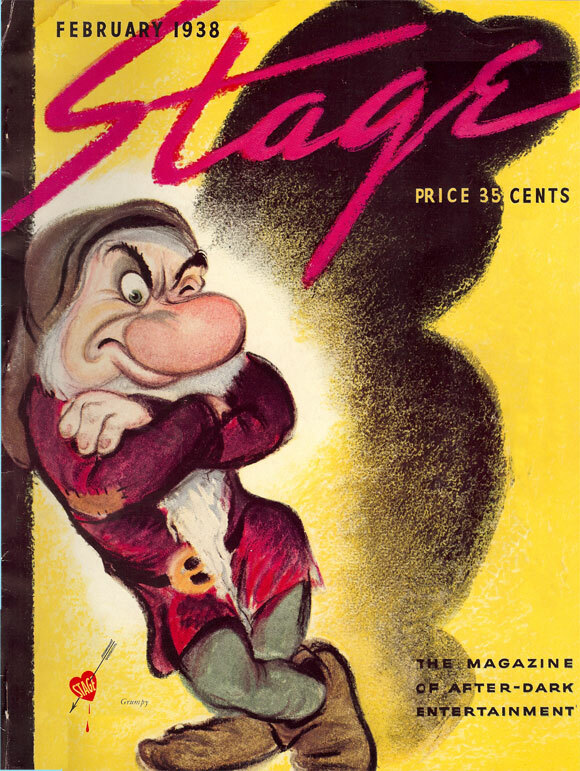 HERBERT Iwerks? Do the Mouse. Or Don’t. Posted by HarryPosted on August 22, 2010 August 22, 2010 Leave a comment on Do the Mouse. Or Don’t. 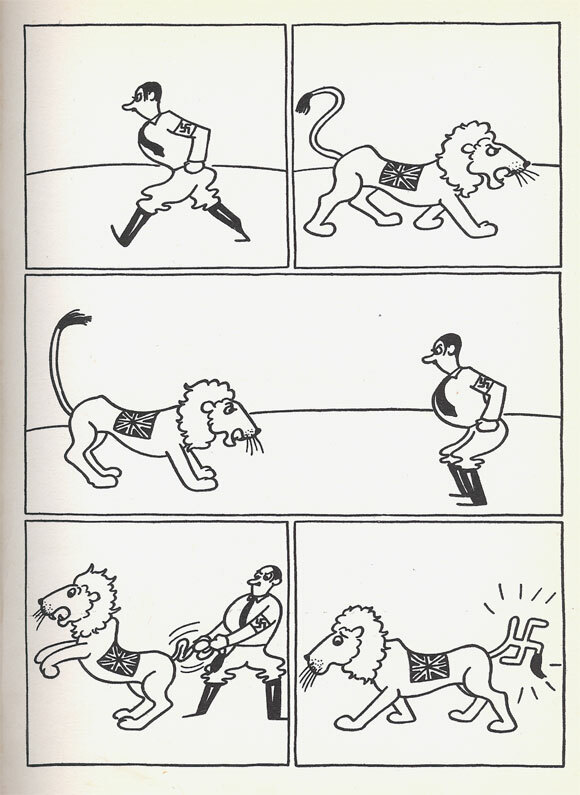 From Otto Soglow’s Confidential History of Modern England (1939)–another Kayo Books find. One of these days I’ll scan the article (by Munro Leaf) which this cover illustrates. Magazine bought at the amazing Kayo Books in San Francisco. Posted by HarryPosted on August 15, 2010 Leave a comment on Now That’s Grumpy! 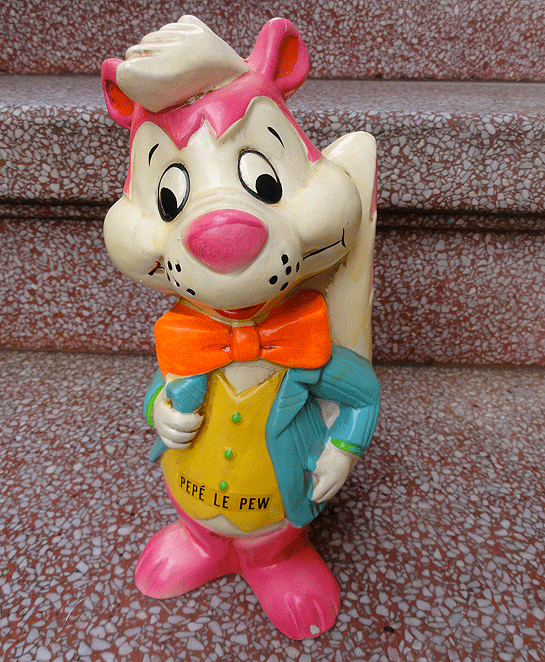 Recent $4 find at an estate sale that had several hundred piggybanks: It’s Pepe Le Pew. He’s wearing a suit jacket, a vest, and a bow tie. And he’s…pink. Posted by HarryPosted on August 2, 2010 August 15, 2010 1 Comment on Le Pew! Le Pew!